Back to school at Skip Hop! They are offering 25% off their entire side! Shop Back to school backpacks, lunch boxes, clothes, toys and much more! 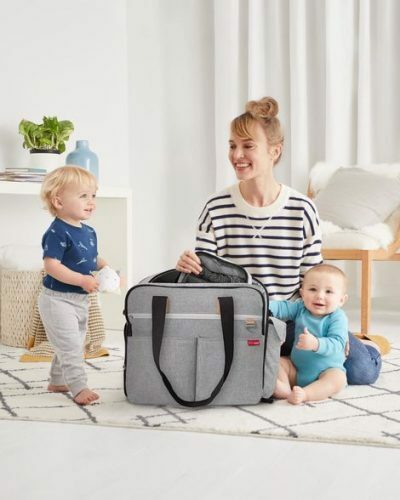 Besides baby and children items and clothing, they also offer a big selection of nursery& gear and diaper bags, which make motherhood much more convenient! 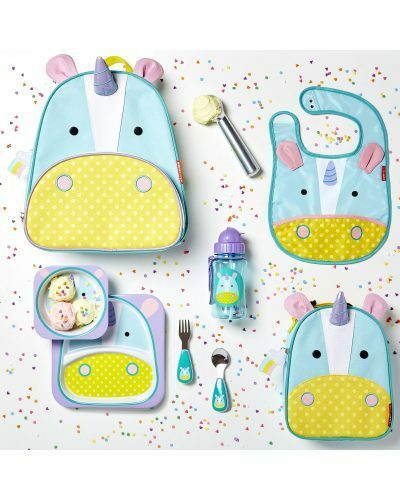 Our favorite is the “Zoo Collection” with backpacks, plates, snack boxes, and much more! Your little ones will be ready to go Back to School with this adorable set!